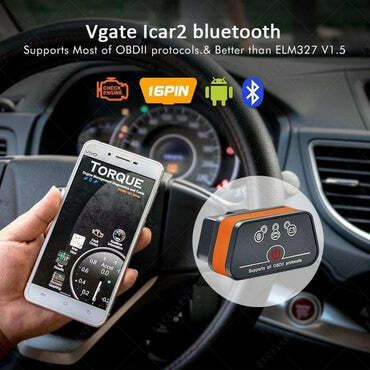 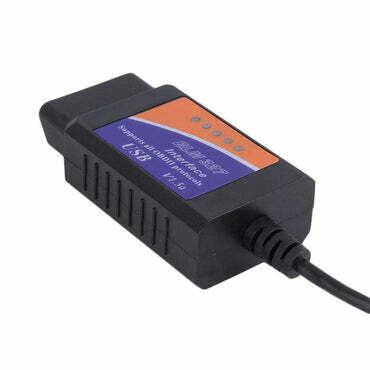 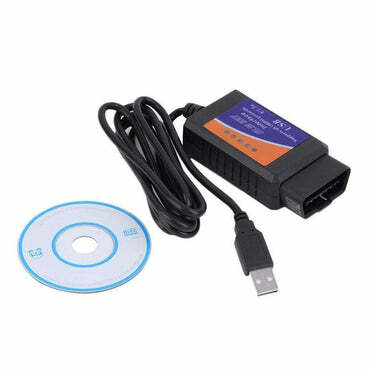 VAG401 is the higher version based on VAS5054 with powerful function. 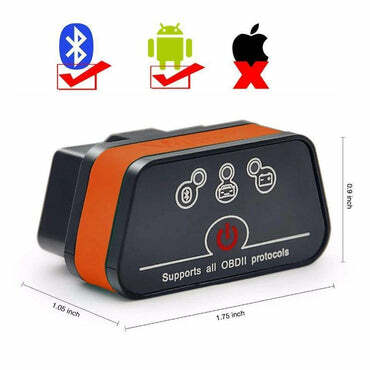 It works on VW, AUDI, SEAT and SKODA. 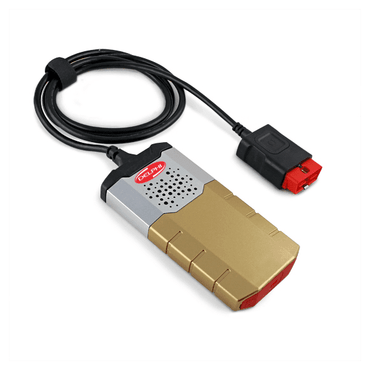 With its smart appearance and powerful function, it can be conveniently used and can be run detachedly without PC.